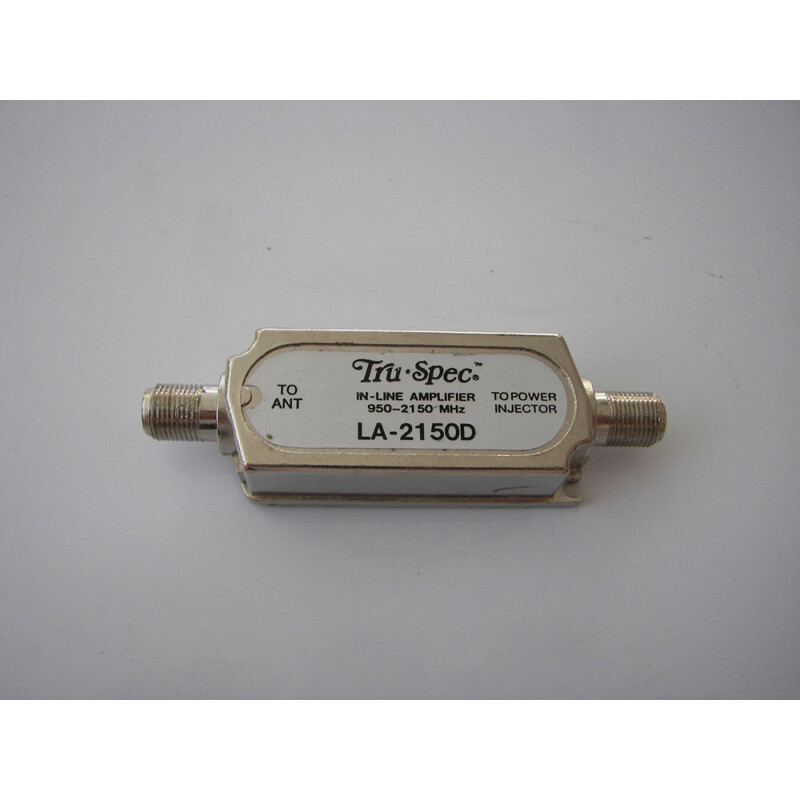 An antenna amplifier can help you strengthen your TV signal. Enjoy a more powerful antenna signal with the right equipment. Get this coax signal booster to complete your antenna assembly. See how to get better signal now.